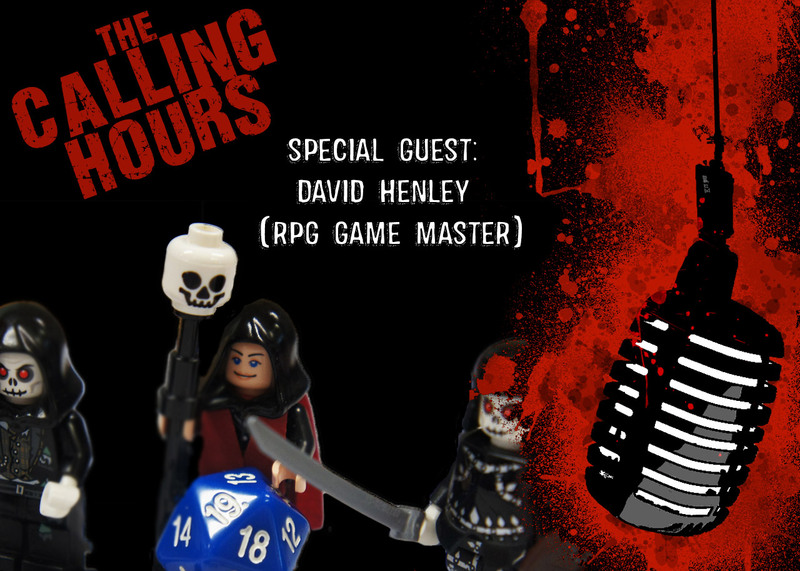 On this episode we will be talking to David Henley, a longtime friend of the Dedman and an RPG Player and Game Master for over 35 years. We will be discussing RPGs (Role Playing Games), their history, historical background and how they have influenced pop culture, in particular in the horror genre. What started out as war gaming transitioned into the first real RPG, Dungeons and Dragons. Then there was Call of Cthulhu, the first horror role playing system published in the early 80s, based on the Cthulhu mythos from the writings of H.P. Lovecraft. While RPG mania really took off in the 80s (as fans of Stranger Things may know), many of the classic games are still popular today. With the advent of home video games, making fantasy/adventure/horror gaming more accessible to the mainstream, gaming culture moved from just geek culture into general culture. We discuss the enduring appeal of these games over the past several decades. We will be reviewing Scream Factory’s Special Edition Blu-Ray Release of The Devil’s Possessed from The Paul Naschy Collection. The Devil’s Possessed is a 1974 Spanish-Argentinian action adventure horror film directed by León Klimovsky from a screenplay by Jacinto Molina [Paul Naschy]. The film is loosely based on the life of the infamous child serial killer Gilles de Rais (1404-1440). 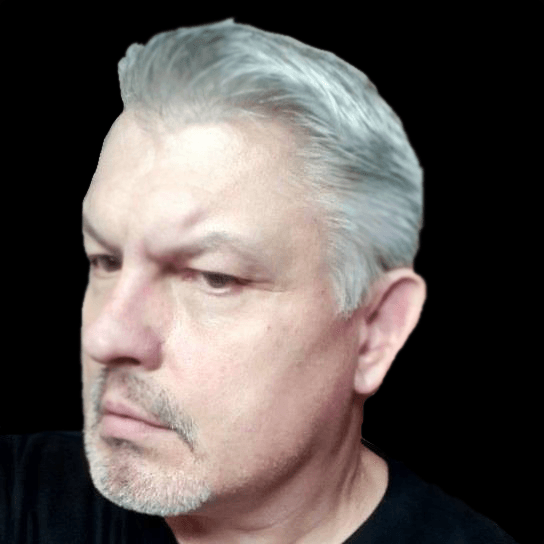 Baron Gilles de Lancre (Naschy) is an evil ruler who uses alchemy, witchcraft and necromancy to keep his subjects in line, but his reign of terror eventually prompts the people to revolt. While definitely not one of the best from the collection, it does have its moments and is worth seeing as a curiosity for fans of Naschy’s work. We also review the Collector’s Edition of Slither from Scream Factory. Slither is a 2006 American sci-fi comedy horror film written and directed by James Gunn (Guardians of the Galaxy: Vol. 2) in his directorial debut. It stars Nathan Fillion, Elizabeth Banks, Gregg Henry, and Michael Rooker. It’s a wonderful throwback to B-movie horror films of the 80s, like Night of the Creeps. The film was a box office bomb, but it has since gone on to become a beloved cult classic. We will also be featuring Fleshgod Apocalypse, Nekrogoblikon and Anthelion in our Metal Massacre Spotlights!